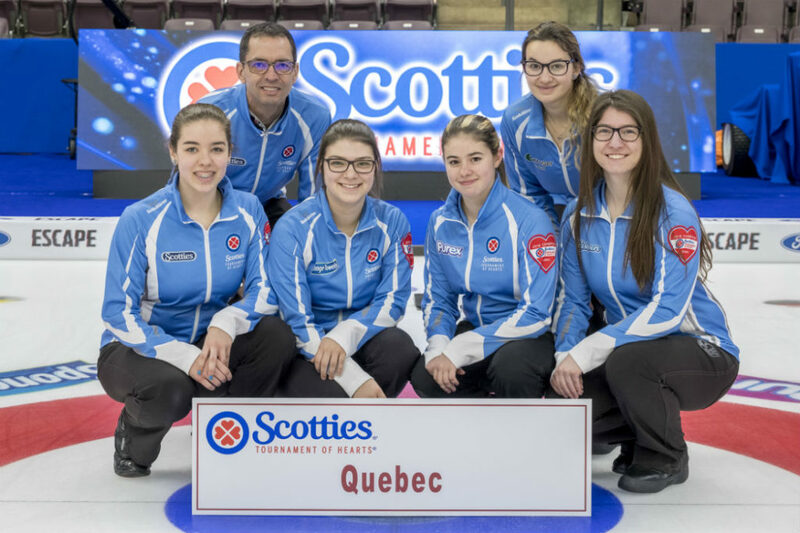 *The women’s provincial circuit spot will be awarded to the team with the best performance in the women’s section of the Baie d’Urfé circuit tournament in November. **Only if necessary. The competition format and host club will be determined according to the number of teams registered and their origin. Since the registration deadline is December 1st, teams will be informed by December 10th at the latest. Ten (10) team round robin followed by a 4 (4) team page playoff elimination round. 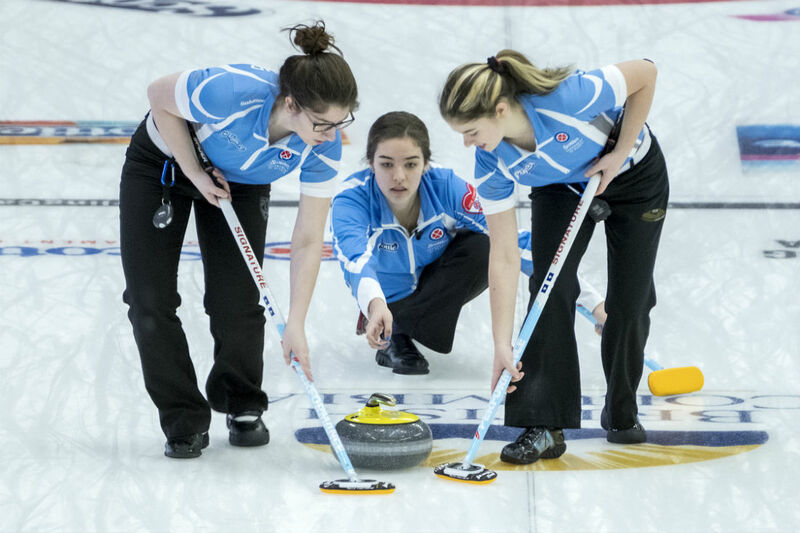 Curling Quebec reserves the right to modify the championship format if the maximum number of teams is not obtained.